For Online Flower Shops, Ferns And Petals Stores, Bouquet Outlets, Wholesale Florists, Gardeners & Exterior Design Sites. Are you planning to embellish your floweret firm and begin your flower distribution and delivery service online? 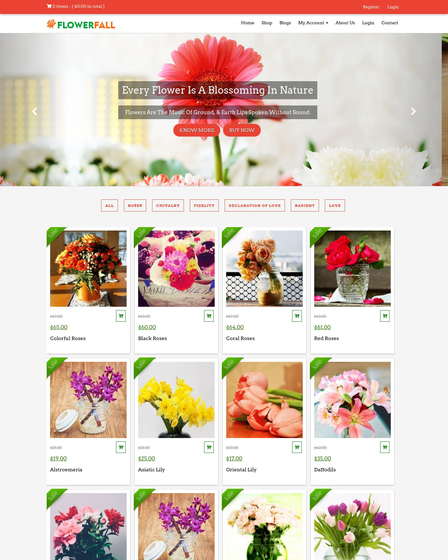 Then, Flower Delivery Service WordPress Theme is the best template you can come up with. It is fully functional eCommerce exposition where you can showcase your floristry facilities concerning supply and dispatch. Hand over a large variety of arranged or unarranged bouquets and floral gifts throughout your area, including product care information and reminder service by floristry composition. 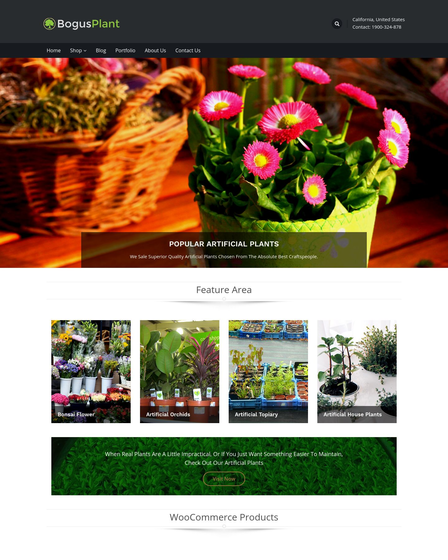 This theme is elegantly constructed for online flower shops, ferns and petals stores, bouquet outlets, wholesale florists, gardeners and exterior design sites. 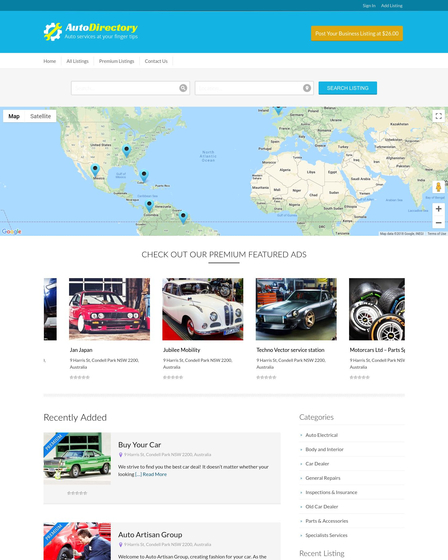 The theme is integrated with Lead Capture WordPress plugin which can be use to hook leads by acquiring basic specification of the clients and in future these details can be used for informing them about any flower exhibition, offers and various glossy discounts via emails. Point up the images of the most popular, distinctive and freshly arrived flowers on a full width slider, while enhance the products that you can deliver them easily in your fresh bloom business. 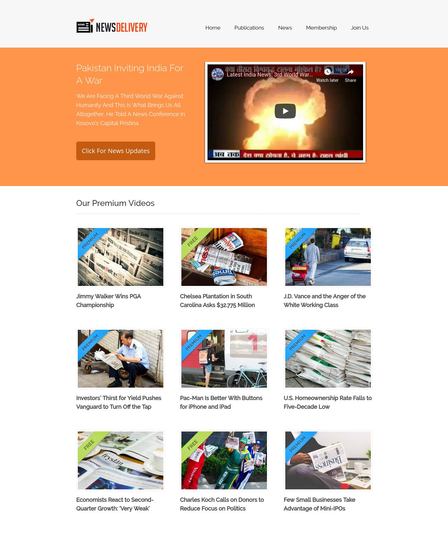 Impeccable blogs also mark a deep impact on readers. By writing assorted matter on ferns and petals, informing tips about caring for flowers, and their do’s and dont’s will definitely increase the interest of every class of florists around the business. 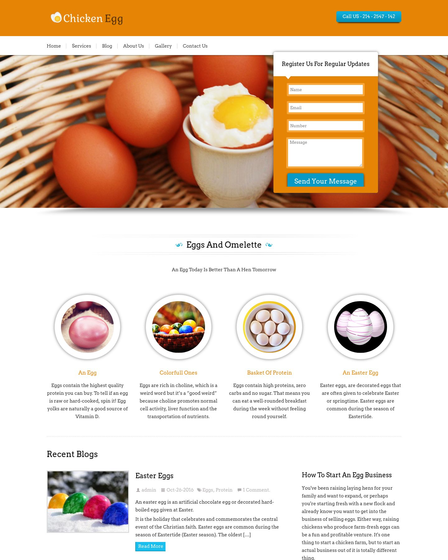 This way a stability will form in regards to your floral website. Gallery shows the true nature and purpose of your flower business. Upload lots of images of floret firm and engage as many clients as you want. You can also give a brief description of the picture so that any new customer will get to know more about it. The contact form is an impressive way for clients to get in touch with your business and can ask any requisitions in regard of your florescence load. This will fill the communication gap between you and your recurring clients.